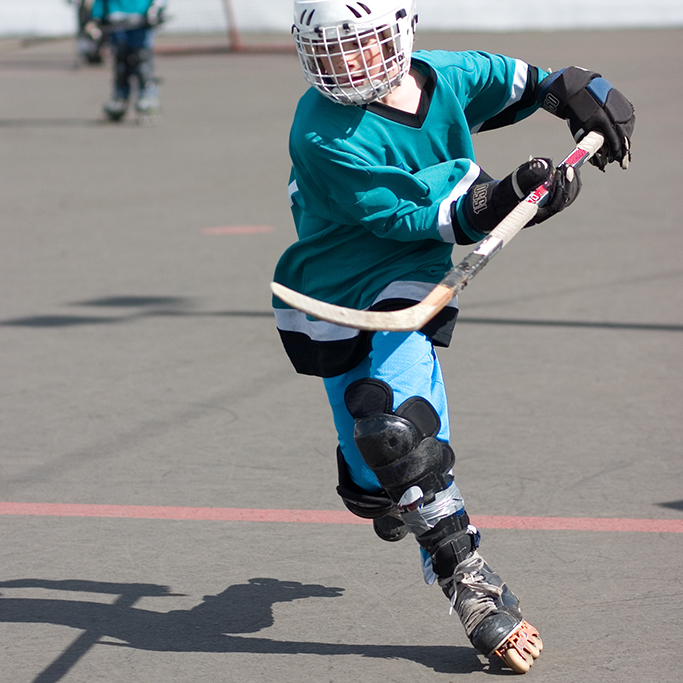 Get in the game with us at the LeFrak Center at Lakeside where we offer Hockey Clinics, House Leagues, and Open Sessions for all ages and skill sets. *Subject to cancellation at least one week prior. Sessions include one 60-minute lesson per week, public skating admission on your class day, and USA Hockey Membership. Applications submitted after the due date are subject to an additional $15 late fee. Offered during ice and roller seasons, adult and youth leagues both include one game per week for 15 weeks on alternating days and goalies play free. All teams are coed. Goalies play for free. Leagues meet once a week and include one game per week for 15 weeks (Ice) / 10 weeks (Roller) and one hockey jersey per person.